Chin and cheek implants are very useful procedures to improve the shape and contour of the chin and cheeks. Cheek implants can improve the projection and contour of the cheeks giving you those high cheek bones that you’ve always wanted. 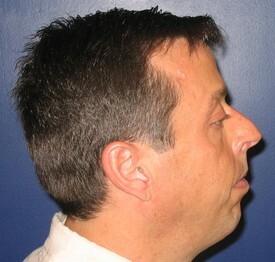 Chin implants can help those with little chins on a profile or side view. They can also add width to narrow chins on the frontal view. Men and women can both benefit from chin and cheek implants as this is a common aesthetic desire for both genders. The actual implants are made of sterile medical grade silicone that is used practically everyday in cosmetic surgery. The silicone allows the implant to be contoured to the desired shape and size to fit each person uniquely. 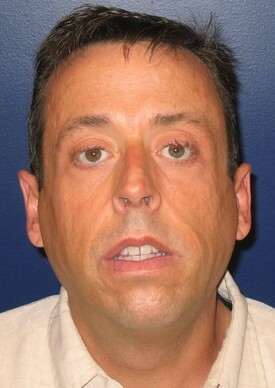 Chin and cheek implant specialist, Dr. Jeffrey Schreiber, is able to offer the latest implant techniques. During your consultation, Dr. Schreiber will go over your history and physical exam thoroughly in order to fully assess your aesthetic goals and to develop a plan to best meet those goals. 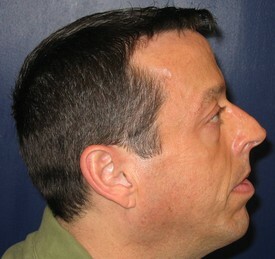 Even more, Dr. Schreiber can combine the placement of the implants with other cosmetic surgery techniques. For example, facelift patients commonly desire improved contour of their chins at the same time and Dr. Schreiber frequently combines facelifts with the placement of a chin implant. The actual procedure for placement of the chin and cheek implants is commonly done on an outpatient basis. Sometimes, an overnight stay in the hospital is recommended if other procedures are done at the same time. The surgery of just placing the implants takes 1-3 hours with minimal discomfort and recovery. Dr. Schreiber is pleased to offer his chin and cheek implant patients scarless options! 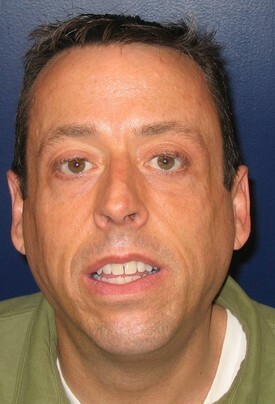 He can place the implants through small incisions hidden the gum lines. This way, nobody will be able to see the scars from the procedure. After the chin and/or cheek implant surgery, Dr. Schreiber recommends 5-7 days of recovery. Light exercise can resume after 1 week with heavy weightlifting and cross training at 4-6 weeks.